Chapter 5: Who Gains and Who Loses from Trade? 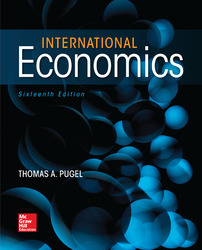 Chapter 19: What Determines Exchange Rates? Chapter 22: How Does the Open Macroeconomy Work?